Click to check out our interactive Google Map. The start of the 2017-18 season begins this weekend at Michigan State. While no new programs will be playing this weekend, we have quite a bunch of up-and-coming schools we’d like to share with you. There are more than those that are listed below, but are much further away from being approved in the near future (primarily on the West Coast). The following schools are in different stages of becoming a member team of the NCDA, however they each have one thing in common, they want to be playing in the NCDA this season. 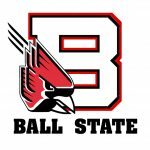 Ball State University (IN): Kevin Frye, a former player for Kentucky, is close to finalizing all of the paperwork to become an official club. They are eager to get started. I wouldn’t be surprised to see them attending more than one tournament this fall. 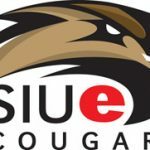 Illinois University – Springfield: They are an active club, however they are currently playing with foam dodgeballs. We are hoping to see them make the transition by the time the spring semester rolls around. 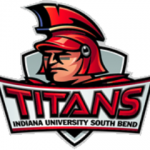 Indiana University South Bend: The Titans are all cleared and ready to go. 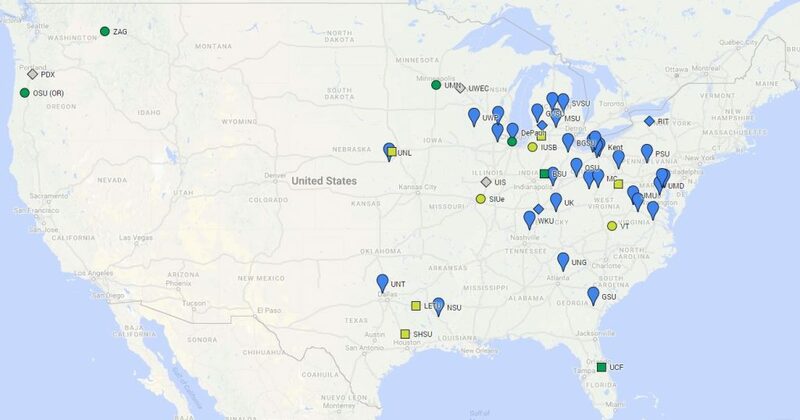 They are located very close to all of the Michigan schools and located near Chicago based schools. I expect them to play multiple matches this semester. Kyree Turner is their captain/president. Midland University (NE): A small school an hour drive from UNL has arisen and is ready to start a club dodgeball team! Fun fact, they will be the only club sport at their school! We look to see them competing very soon. University of Minnesota – Twin Cities (Main Campus): The Golden Gophers are an official club at the university and receive funding. They are starting their first real recruitment push this fall. However, they are currently working out a few kinks they are experiencing with the NCDA. I believe we can figure this out before it is too late. They are capable of playing matches this fall. North Park University (IL): The Nodal legacy continues. Niko Nodal’s little brother Isaac has started an official club at NPU. They are in the process of recruiting and are looking to schedule a match with DePaul in the early stages of the season. 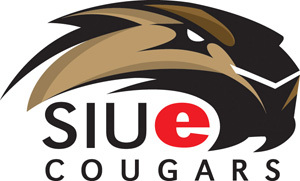 Southern Illinois – Edwardsville: They have been a club team for a few seasons now. They are making the transition from foam to rubber dodgeball to play in the NCDA. They will be playing multiple matches this fall. Western Michigan University: The Broncos are putting their faith in Peter Broe, former player for GVSU and CMU to start this club. Peter is in the process of filling out the required paperwork to become an official club. He will be receiving his Doctorate from Western. I hope to get them ready in time for the MDC. Wisconsin Eau Claire: The last remaining club that plays with foam dodgeballs in Wisconsin is considering switching to the NCDA to play 8.5 rubber. 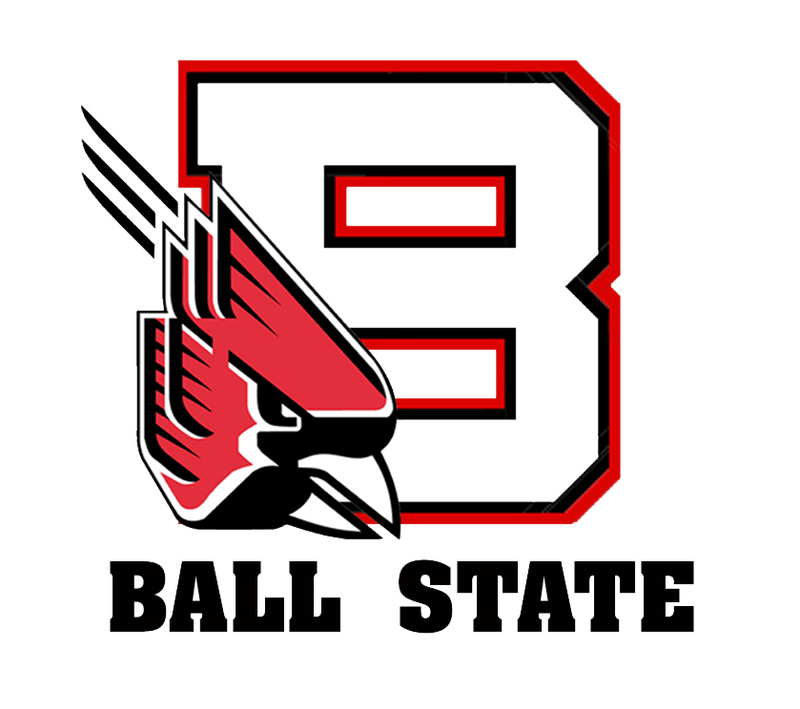 This is a work in process, but I am confident we will get to see them competing by the spring semester. 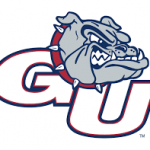 Gonzaga University (WA): The Bulldogs will be hosting the first ever NCDA event out west in October. 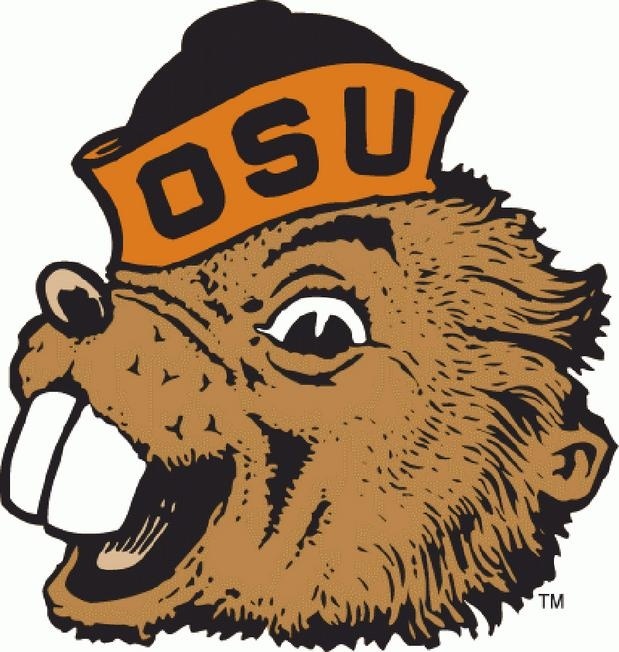 The date for this tournament is still being worked out with the university, but fellow west coast teams in Oregon State and Portland State look to attend. Teams in the Midwest and East Coast have reached out to me about attending, more information will come out once we get a final date for the tournament. Oregon State University: This longtime club is excited to take their club to the next level and join the NCDA. 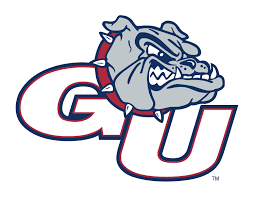 They plan on attending ZAG’s tournament in November. As they have been encouraged by the NCDA, they will continue to play in other league formats due to their location. 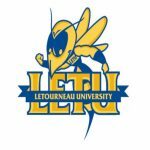 They look to host a tournament this fall. Portland State University (OR): They have been a club for sometime now, but unfortunately have turned down our offer to become a part of the NCDA for this season. If that changes we will let you know. 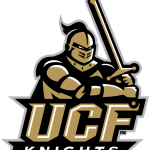 University of Central Florida: Yes, the infamous twitter jockeys will be joining the NCDA this fall! 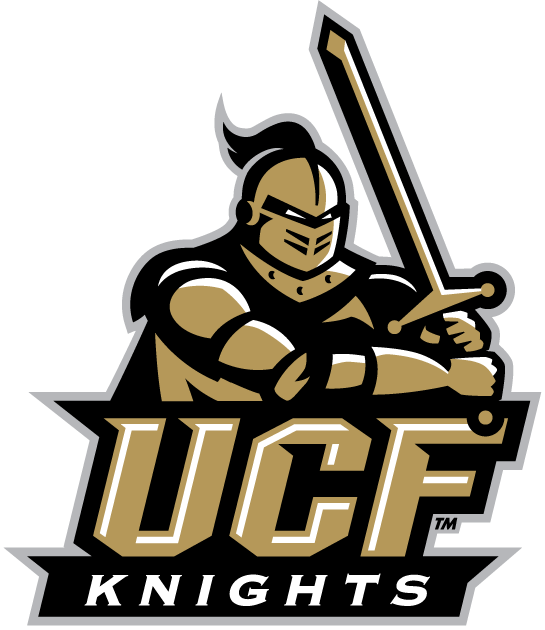 They are very close to becoming an official club of the university. Just finalizing a few loose ends. Due to their eagerness to play, I wouldn’t be surprised in the least if they attended a tournament before UNG’s in November. Due to Hurricane Irma, this rowdy bunch have been postponed until their classes resume. 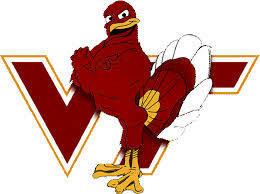 Virginia Tech University: The Hokies are an official club of the school. Last year they had difficulty getting funding, but now have the full support of the school. They will be leaning on JMU to lead them through a few scrimmages before their first match this fall. West Virginia University: Cory Nasiadka, brother of Penn State’s Jacob Nasiadka, is a freshman at WVU and as of 9/14 is an official registered organization. He already has the numbers and support from the school. Just waiting to tie up a few last tasks before he will be cleared to start practicing. I expect them to play their first match in either late October or early November. 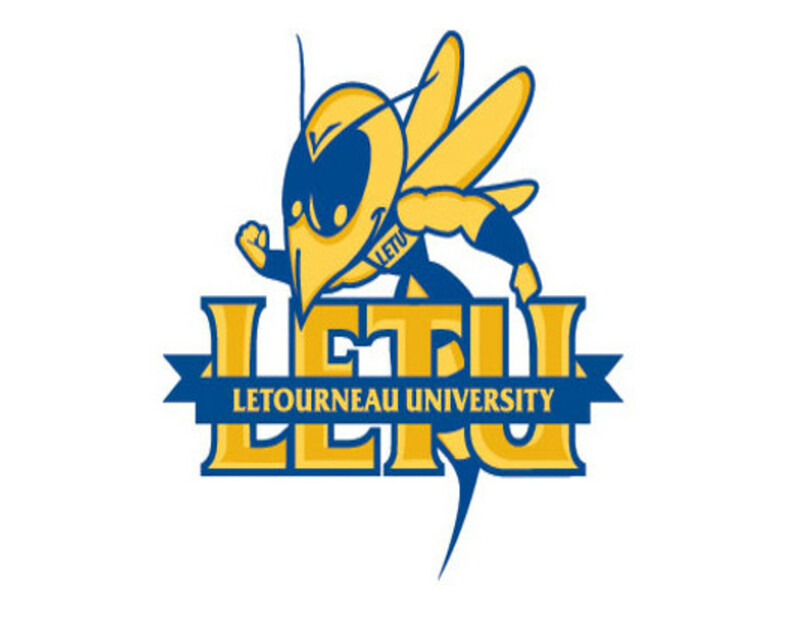 LeTournaeu University (Texas): They are working on simply getting approved by their school. They have a bunch of young students that are eager to get started. Sam Houston State University (Texas): As is similar to many schools situation, they are waiting to hear back from their club sports department about being approved to play for the 2017-18 season. Prior to the 2016-17 season, the NCDA averaged around 3 new member teams per season. Last season we added 9 additional member teams. This season we hope to reach double digits. We are growing more than we ever have before, and the more you, the players get the word out to your friends, the better chance we have of creating new teams. Good luck to all of our new teams this season! 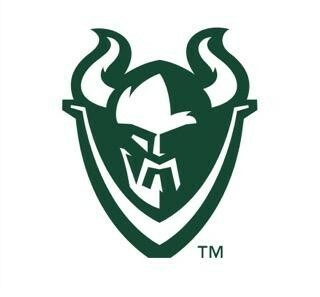 My favorite logo of this bunch is Midland. I remember hearing talks of Bellevue College (Washington) trying to start a team. Any updates on that? That was at the start of the 2016-17 season I last heard from the interested party. We tried reaching out multiple times and never heard back. 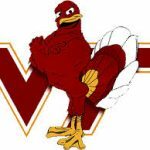 Any more updates on the United States Naval Academy team? As far as I’m concerned the school won’t allow it. Many have tried to start one.